Your Life. Your Rhythm. Creating personalized pieces of music to help create wellness and wellbeing! 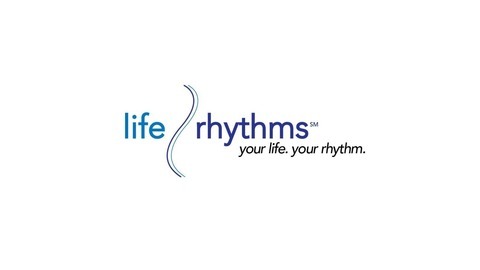 - Home of the Audio Alchemist Journey Podcast - www.liferhythms.us. Welcome to the first episode of the Audio Alchemist Journey, recorded on 12/20/17 - hosted by Robert Alexander, Audio Alchemist of LifeRhythms (www.liferhythms.us). This sonically delicious podcast features guest co-host Jim Gaven, a incredibly talented singer / songwriter and impactful Music Therapist from Hamilton, New Jersey! You will immediately find that Jim's enthusiasm and passion runs deep as he describes his journey with helping others as well as his love for music. He will also take on the role as DJ and go deep with a topic that is highly influential and inspiring to our listeners. This is definitely a podcast that you cannot miss! And we are quite positive that this will leave your ears begging for more. If you are an audio enthusiast and you believe in the power of music, this one is for you! 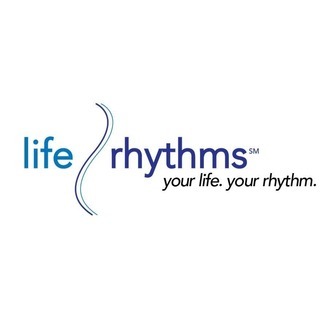 To be a guest co-host and learn more about this podcast as well as other LifeRhythms related offerings, check out www.liferhythms.us - Stay tuned and enjoy the journey!